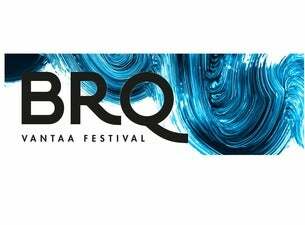 The BRQ Vantaa Festival now to be held for the tenth time on August 5–11, 2019 is the biggest classical music event in the Finnish City of Vantaa. The concerts will take place in the medieval Church of St Lawrence and its magnificent new chapel. The surrounding village is a unique setting for a music festival; history, stretching right back to the early Middle Ages, beautifully links up with the present day both in the milieu and the festival repertoire. The top Italian early-music ensemble Il Giardino Armonico, now making its Finnish debut, will delight listeners in Helsinki’s Temppeliaukio Church renowned for its acoustics and architecture. The Festival’s Artistic Director Markku Luolajan-Mikkola succeeds in creating captivating programmes from year to year, and in bringing members of the early-music elite to Finland. The programme planning, in which the primary criteria are a high artistic standard, community, and an orientation both European and international, is highly esteemed both at home and abroad.